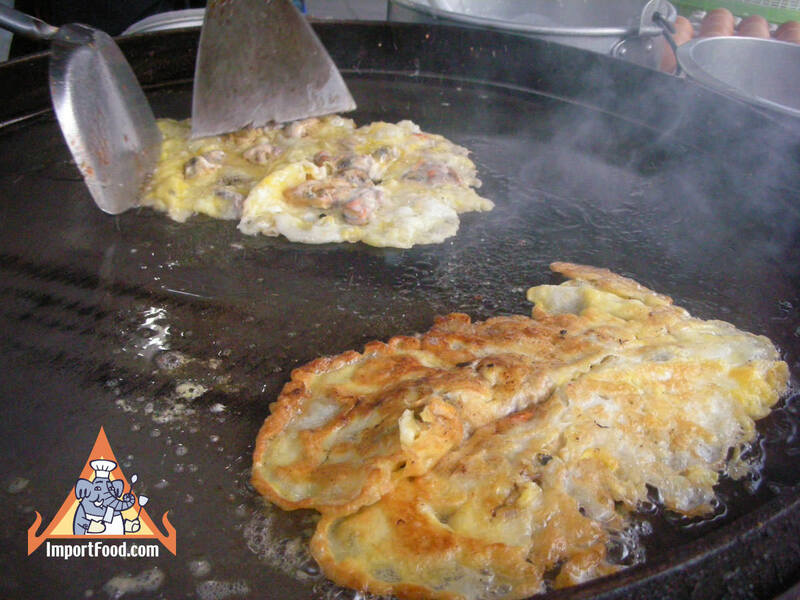 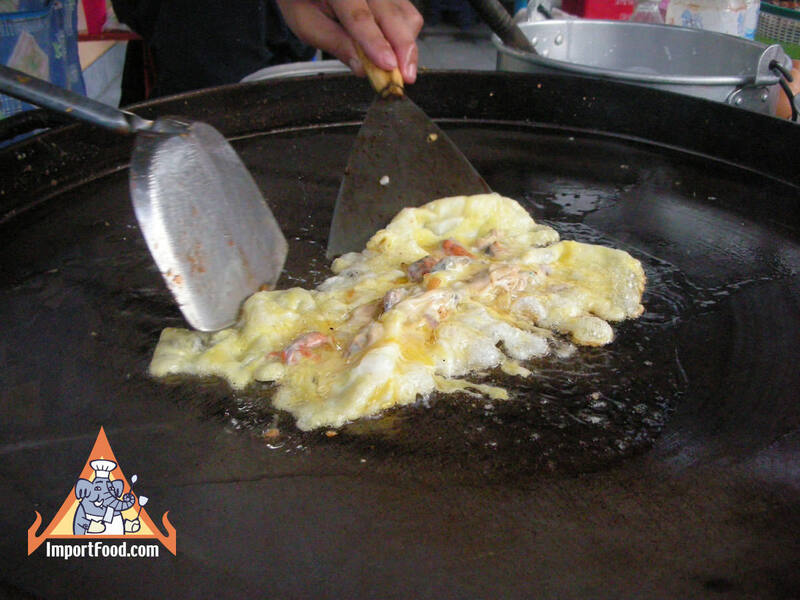 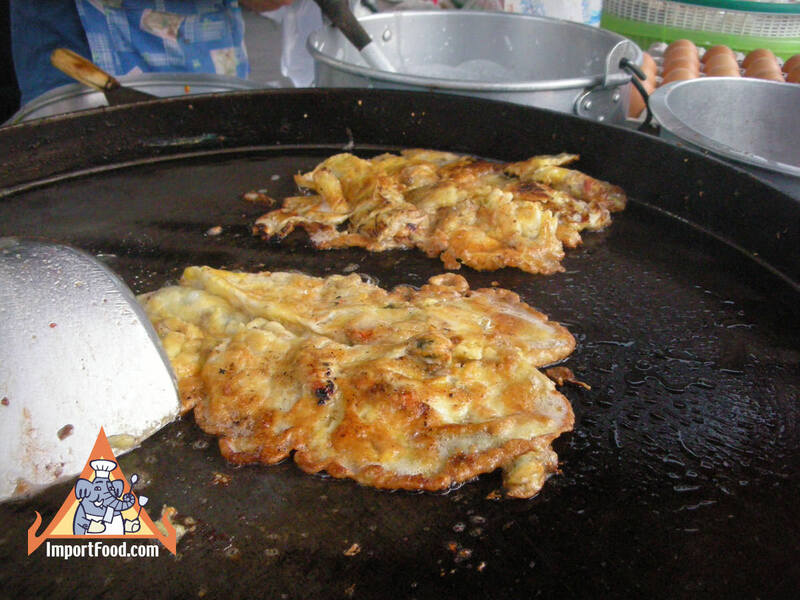 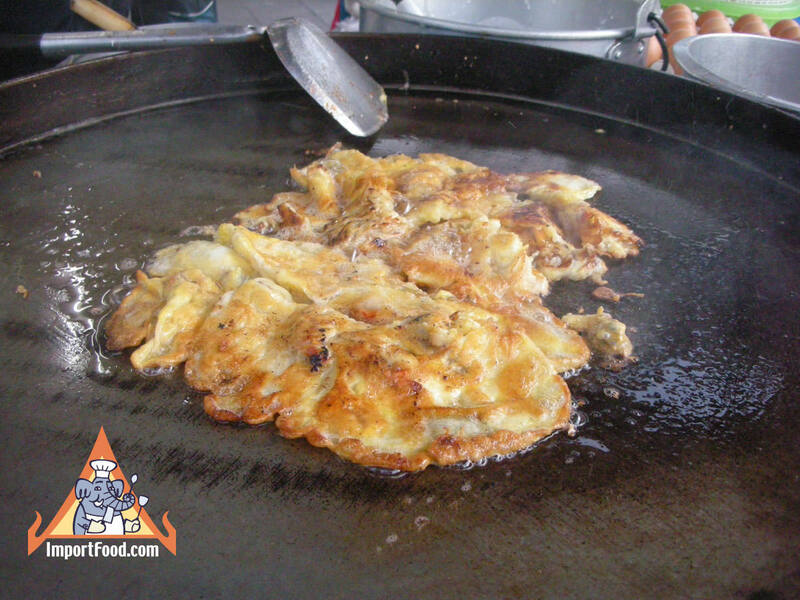 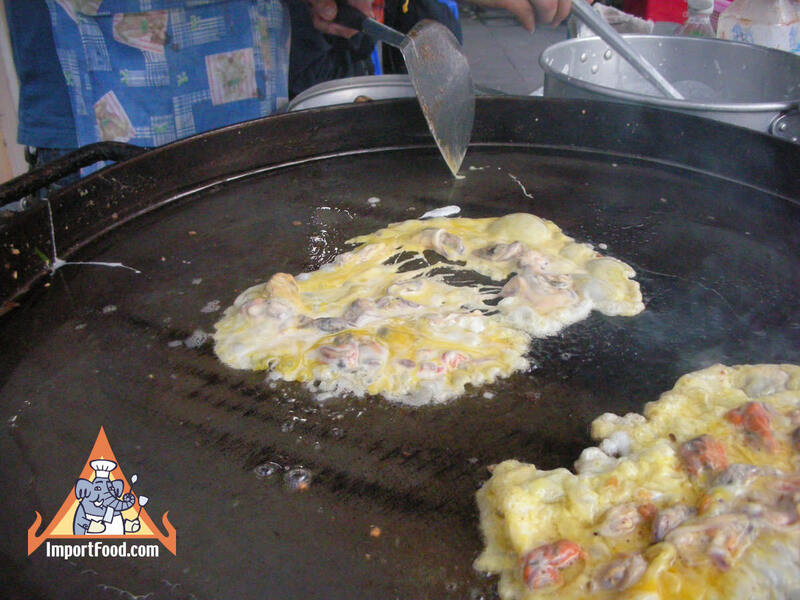 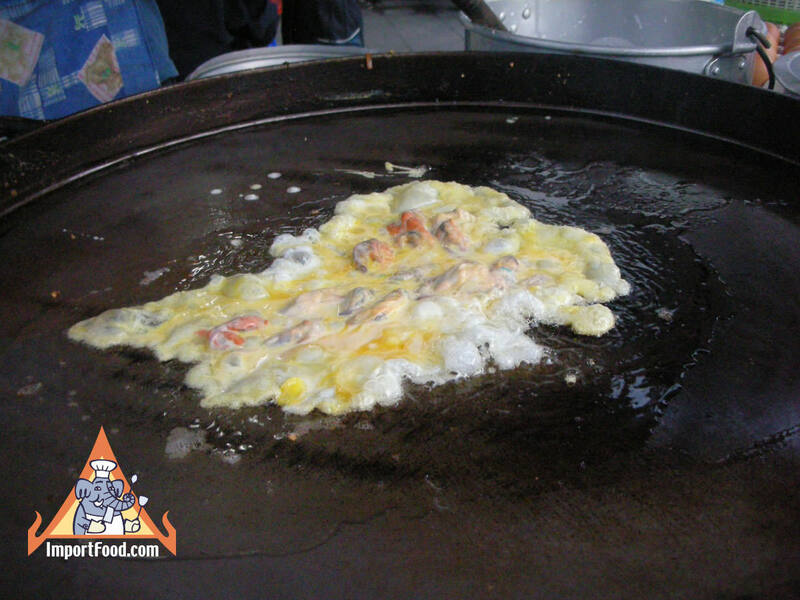 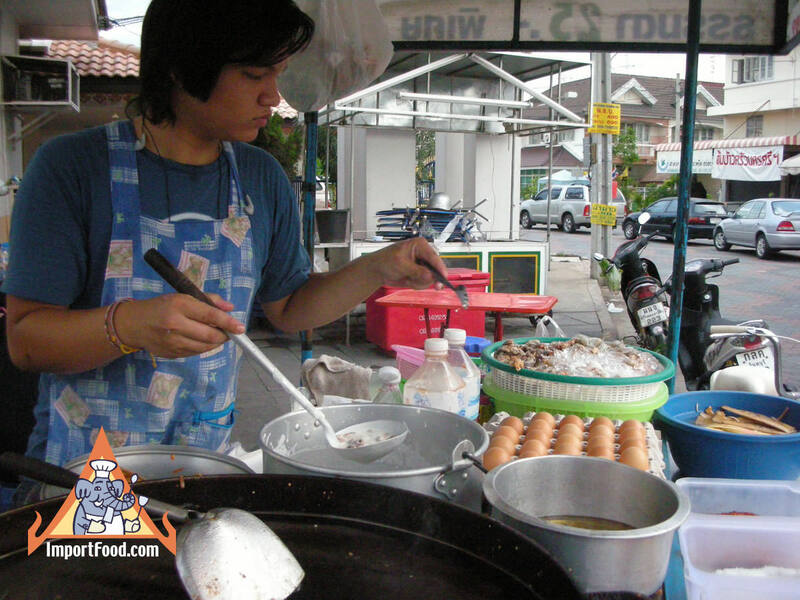 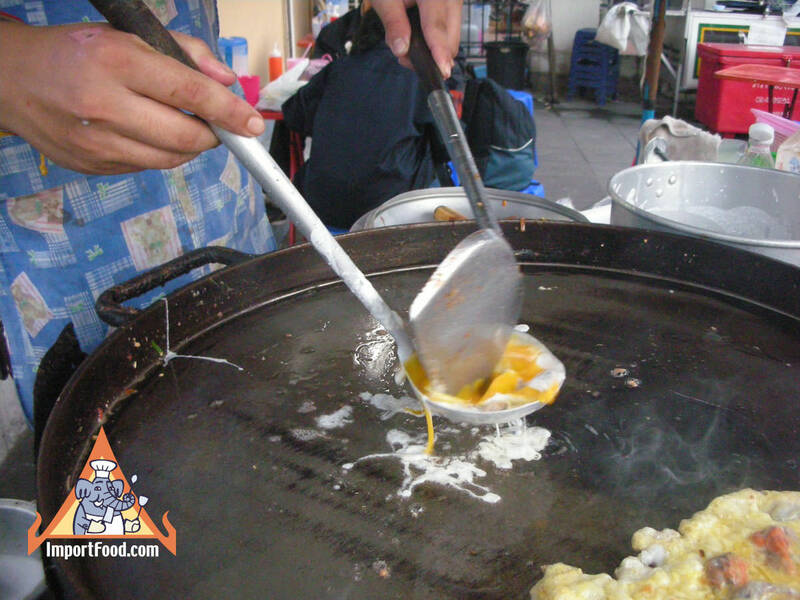 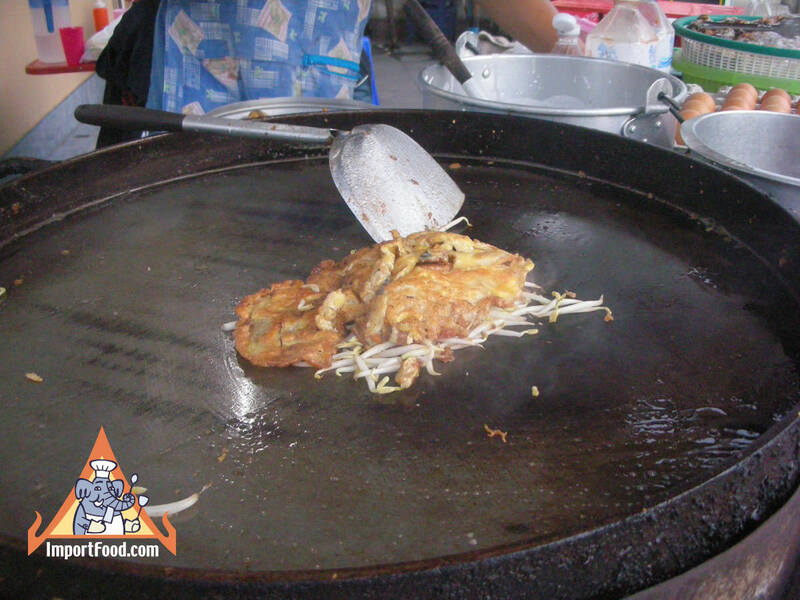 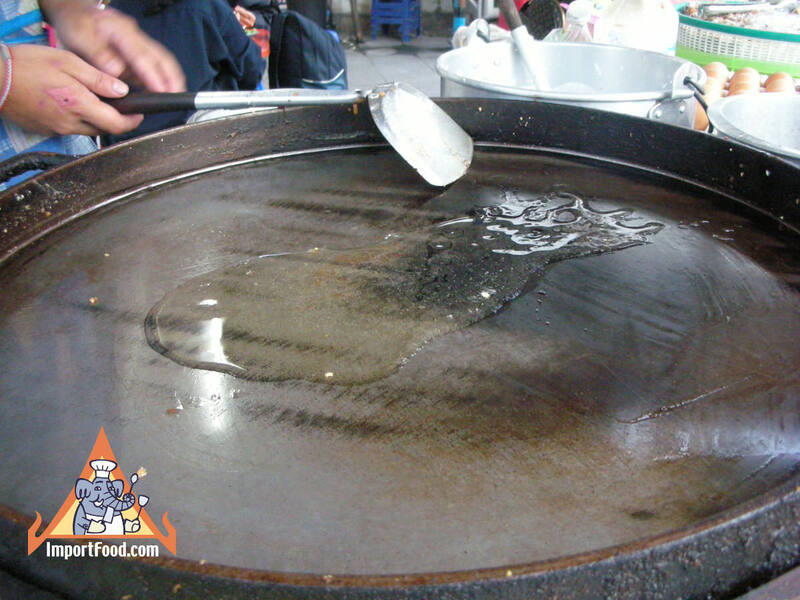 This video demonstrates how to make fried mussel pancake. 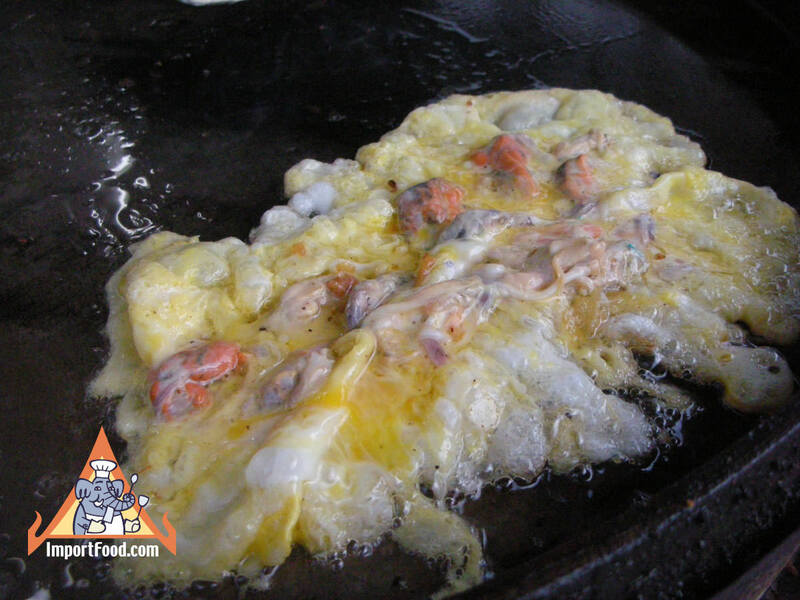 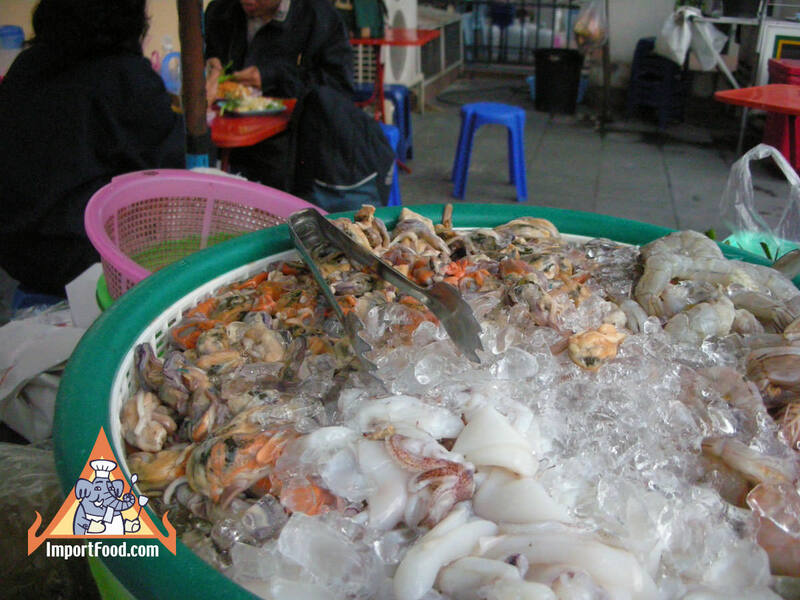 It can be made with oysters, squid, or any seafood of your choice. 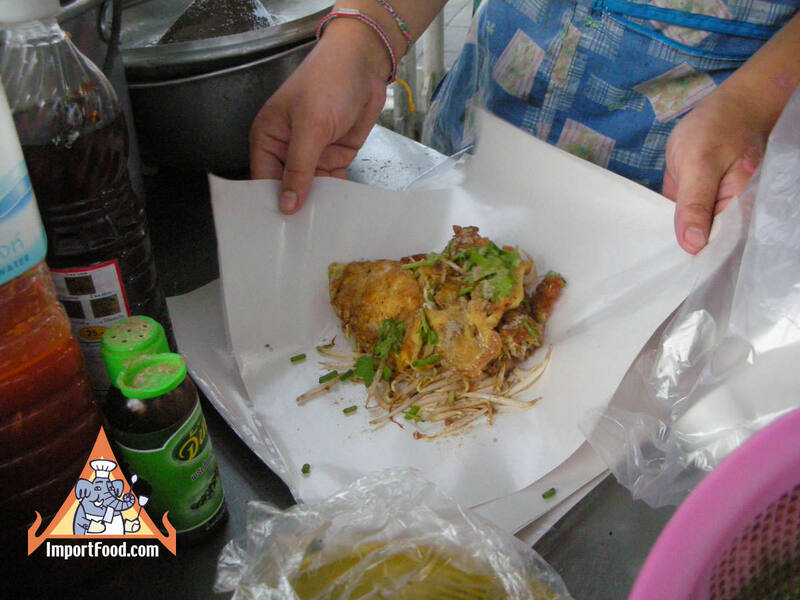 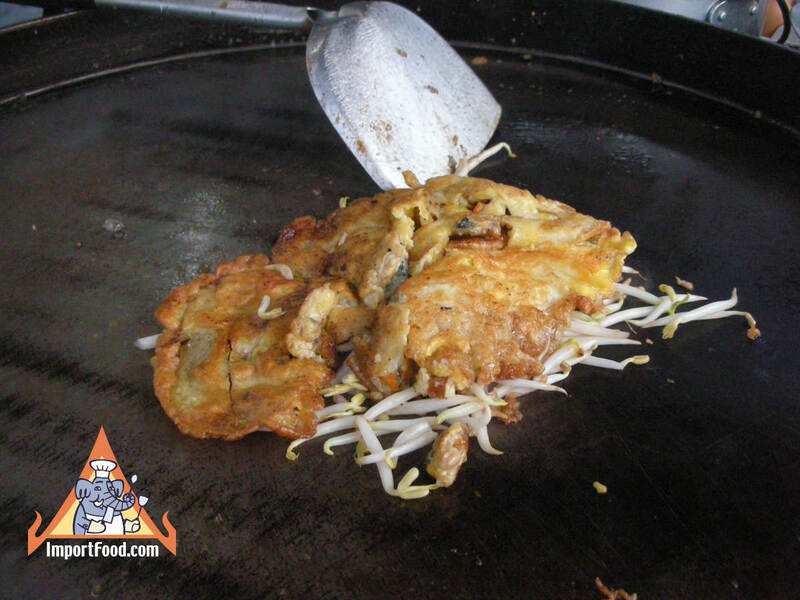 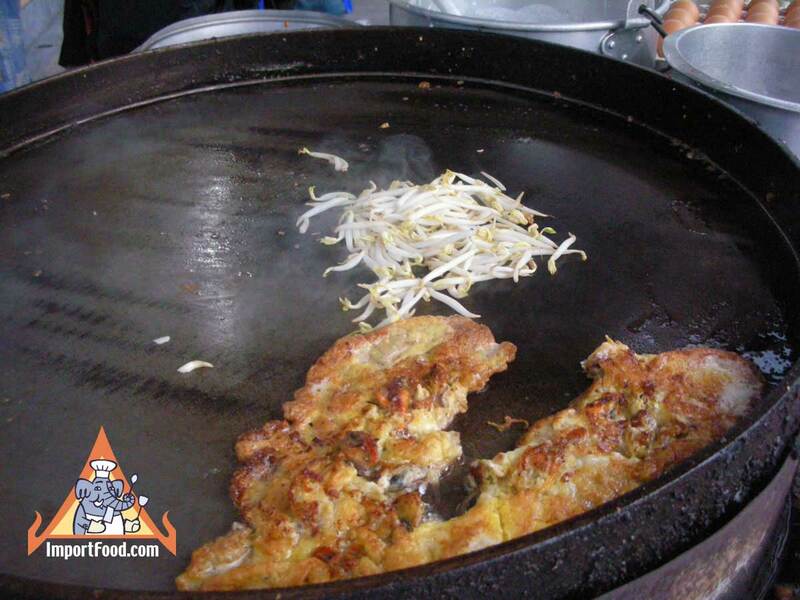 See our recipe for fried mussel pancake, hoi tod. 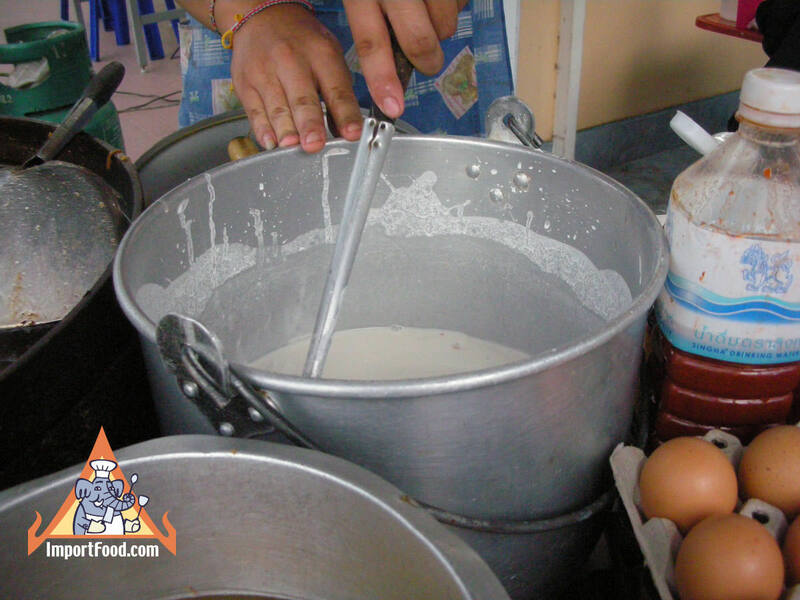 See our recipe for Hoi Tod.